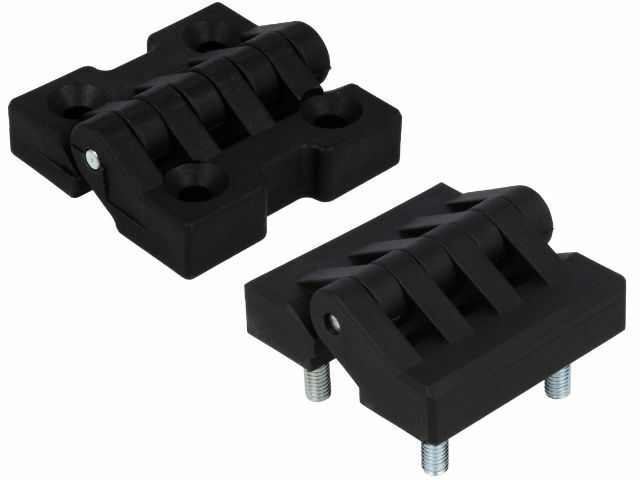 TME offers a series of universal, polyamide hinges manufactured by ROZTOCZE company. You can choose from hinges with 4 screws and hinges with shanks plunged in the base. These universal hinges can be used in casings, electrical enclosures and in many other structures.